Even Batman needs a belt! 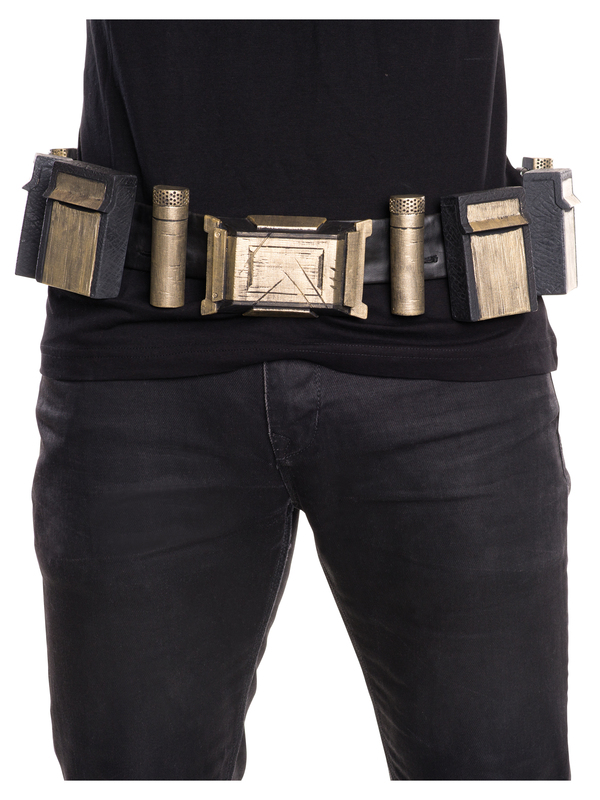 The Adult Batman Belt is a great accessory for any superhero costume. This utility belt has it all, with bronze accents on a black band. You’ll be ready for action when wearing this Batman belt. Order your Batman Belt for adults online.